Joshua Dratel, legal representative for Silk Road mastermind Ross Ulbricht, says his client has been wrongly accused on one account since bitcoin is not currency. 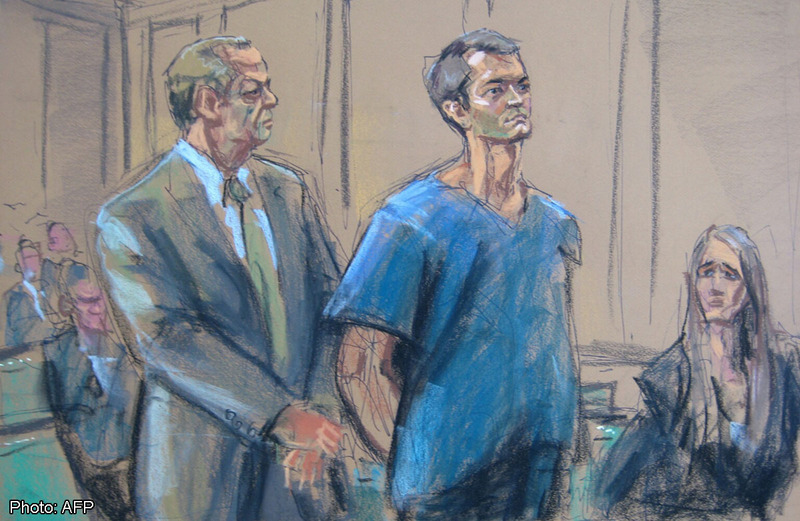 Ulbricht was charged with money laundering, but Dratel says that charge should be dismissed. Spokesperson for the Manhattan US Attorney’s office had nothing to say to Dratel’s argument. Back in December 2013, Dratel argued that the feds should return the seized bitcoins they took off of Ulbricht’s personal computer. The feds confiscated 144,336 of Ulbricht’s bitcoins, which were not linked to the Silk Road black market site. As of today, Ulbricht’s bitcoins are worth approximately $69.2 million. Bitcoin was designed to allow anonymity for those who want to keep business practices private. Not to buy and sell drugs anonymously over a black market. Silk Road was an illegal marketplace used for dealing drugs, forging documents and pirating content. It was closed down by the US government in October 2013. Additionally, he is charged with allegedly hiring a hit on a former Silk Road employee, which was never followed through. Following the closing of Silk Road, bitcoin has been labeled by some as an evil currency. Some even think of it not for its advanced concept or values to society but rather, it is seen as a way to cheat others and perform illegal activity. Although Silk Road may have dampened the reputation of digital currency for some, bitcoin still continues to prove that it is the way of the future and one of the best innovations of our time.